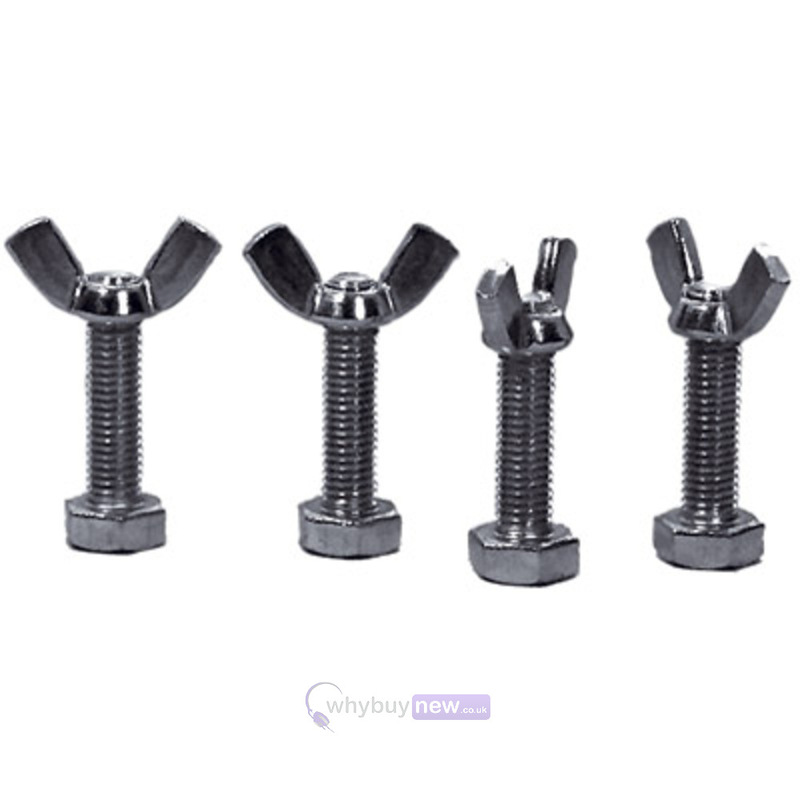 Here we have a set of four bolts with butterfly nuts for disco lighting stands. 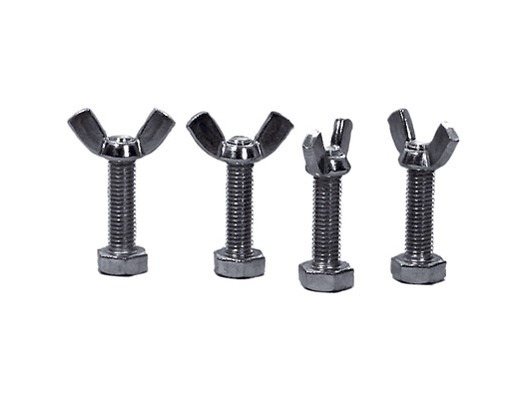 A set of 4 wing nuts and bolts for stand mounting. Bought these to help lock bars and trussing and hang lighting. great product the guys and dolls at whybuynew are excellent great customer service and aftercare.